The Netgear Nighthawk AC1900 and the Netgear AC2200 are both dual band routers that will improve your WiFi signal in your home. Both models have similar features and are around the same price, so what’s the difference? We have made a list of the main features of both the Netgear Nighthawk AC1900 and the Netgear AC2200 to see what the difference is. 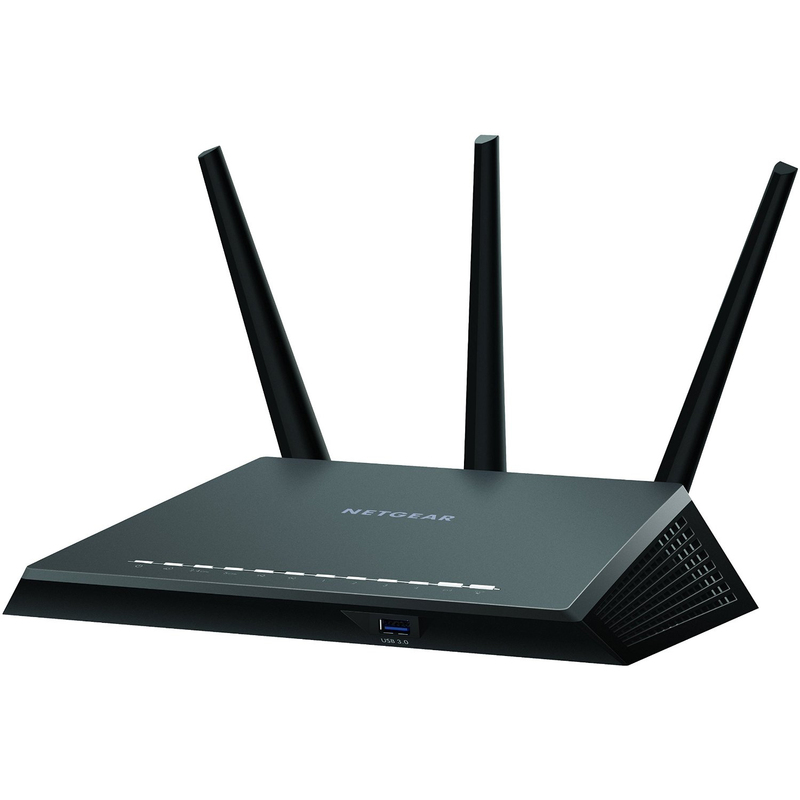 The Netgear Nighthawk AC1900 is a dual band router that will give you combined speeds of up to 1,900 Mbps, with up to 600 Mbps at 2.4 GHz and up to 1,300 Mbps at 5 GHz. 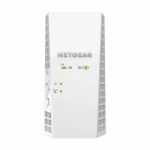 The Netgear AC2200 is WiFi range extender that will give you combined speeds of up to 2,200 Mbps over 2.4 GHz and 5 GHz. Both feature Beamforming technology that boosts the signal and range of your network, meaning you can get a stronger connection in more areas of your home. The Netgear AC2200 has MU-MIMO technology that will automatically connect your devices to the fastest connection available, without slowing down the network for other users, even when streaming content. The Netgear AC2200 also features an Access Point mode that can let you set up a WiFi hotspot using an ethernet connection. The Netgear Nighthawk AC1900 features Quality of Service technology that will give you a stronger and faster connection for your higher bandwidth activities, such as HD streaming and online gaming. The Netgear Nighthawk AC1900 will let you manage your network settings via the Genie app. The Netgear Nighthawk AC1900 benefits from being compatible with the Netgear Genie app, where you can set up new user accounts to login securely to your network. You can also monitor the devices that are connected to your network, so you can see if there are any unauthorized connections. With the Netgear Nighthawk AC1900 you can set up parental controls using the app, where you can limit and block certain content or sites, allowing you to keep your family safer online. The Netgear AC2200 has two separate modes, one which extends the range of your existing WiFi and the other that creates a hotspot. The Netgear AC2200 works with any router to extend the range of your WiFi signal. The Netgear Nighthawk AC1900 will let you access your network remotely using the VPN, through an app on your phone. The Netgear Nighthawk AC1900 features 4 gigabit ethernet LAN ports and 1 WAN port compared to the Netgear AC2200 which has just one ethernet LAN port. After looking at the features of both the Netgear Nighthawk AC1900 and the Netgear AC2200 we think the better router is the Netgear Nighthawk AC1900. It has more features and works on its own as a router, compared to the Netgear AC2200 which does not. The Netgear Nighthawk AC1900 benefits from QoS technology and more connection ports, as well as the security of a VPN, which gives it the advantage over the Netgear AC2200. This makes it, in our opinion, the better router.